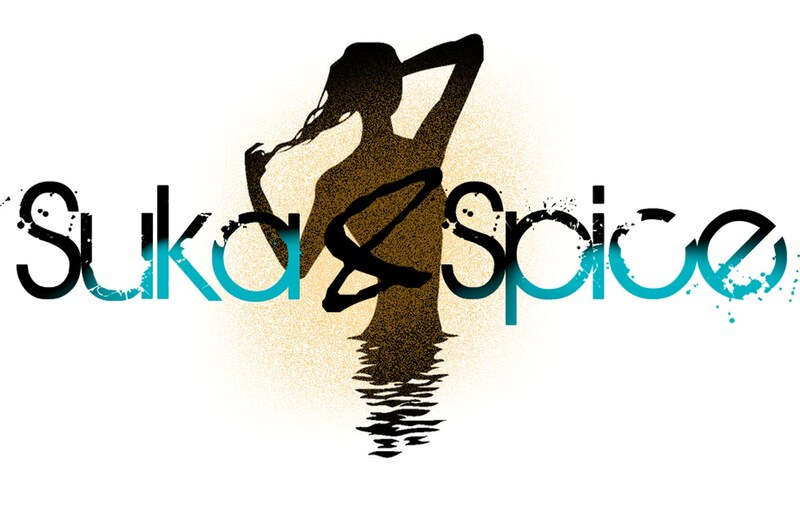 Suka & Spice™: The braid. Take it or leave it? The braid. Take it or leave it? I don't know quite what to think about this braid trend that seems to really have some sticking power lately. For some reason, the first thought that comes to mind, is being a child with two long french braids starting at the forehead, that were pulled so tightly my eyes looked as though I were asian. My sister and I would relieve ourselves of them in the school bathroom so that we'd be able to focus..and breathe. But lo and behold, like all odd things, these styles find a way of making a comeback off the playground, and on the red carpet. I've been seeing them creep back into the spotlight for the last couple of years, and I think that the Golden Globes may have just solidified them. One nice thing, is that they're not confined to the ho-hum schoolgirl do's. We're talkin about basketweaves and princess lea-esque styles. What do you think? Would you sport it? i say leave it...i dont like the braids picture above! a nice low braid possibly braided to the side is a nice casual look however. How's this for a deal? AND Good For You Too?! Lashes for you and you and you..
of COURSE we love this!